Since the 90s, the Li-ion batteries are the most commonly used energy storage systems. 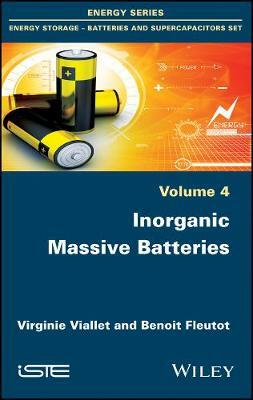 The demand for performance and safety is constantly growing, current commercial batteries based liquid electrolytes or gels may not be able to meet the needs of emerging applications such as for electric and hybrid vehicles and renewable energy storage , and it is therefore necessary to develop advanced storage systems with characteristics such that the highest density of energy technology, long life, low cost of production, little or no maintenance and high safety of use. Batteries "all solid" are a technology of choice to meet these requirements. In this technology, the electrolyte separator between the two electrodes is no longer a liquid medium but a solid.